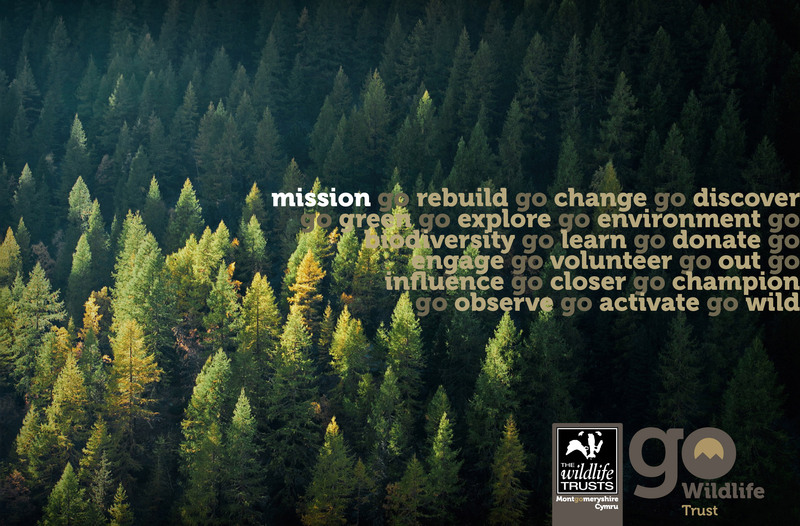 Brand Identity created with Pop Creative for Montgomeryshire Wildlife Trust. Click below to check out the project. 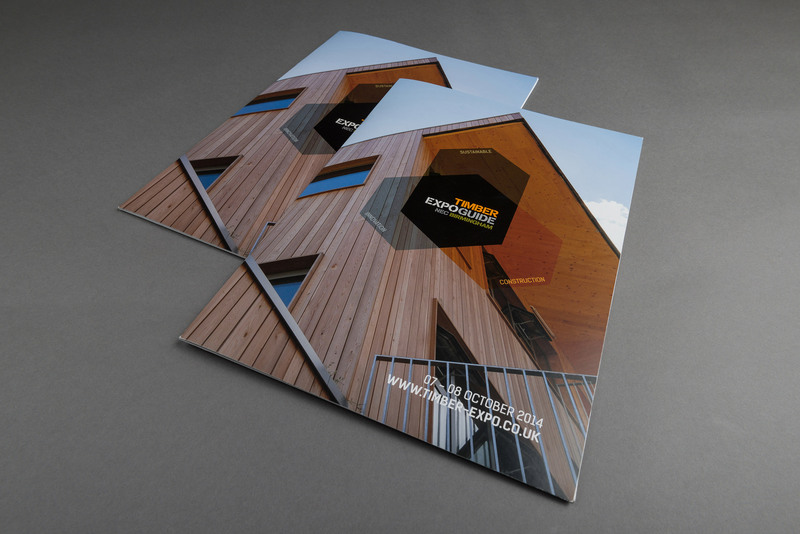 Great opportunity to work on re-vamping the identity of Timber Expo, ‘the most important event on the UK construction calendar dedicated exclusively to timber,’ starting with the re-design of it’s brochure. 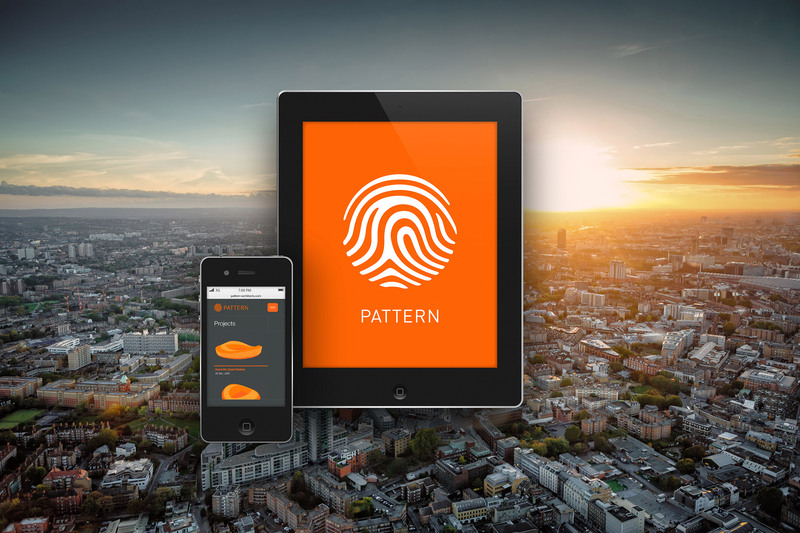 Freelance design concepts for IDM Design. Simple and cost effective POS designs presenting a modern, stylish image for Utopia stores in keeping with their current branding. Had the opportunity to travel to London with my mobile studio to photograph some of the beautiful Zero series lights from ™ Lighting. 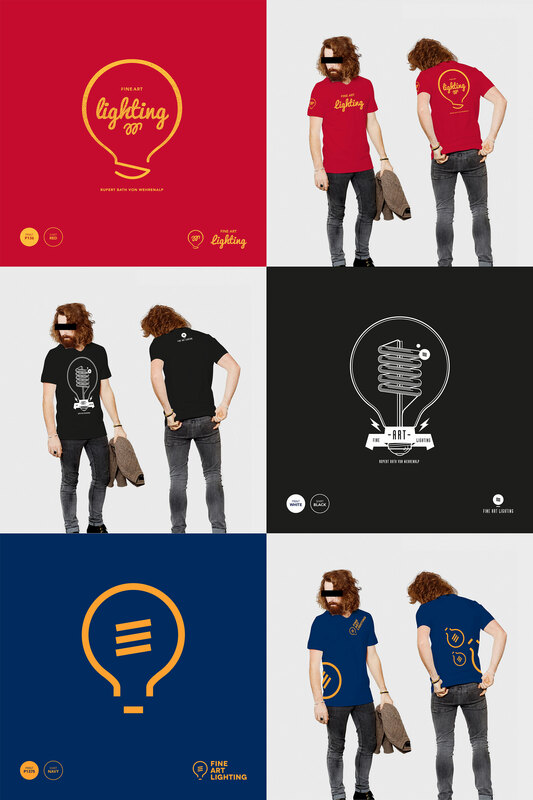 T-shirt design and illustration concepts for Rupert Barth von Wehrenhelp of Fine Art Lighting. Only stipulation was the use of a lightbulb. Final T-shirt has been printed so watch the Boldesign website and blogs to see which one was chosen. 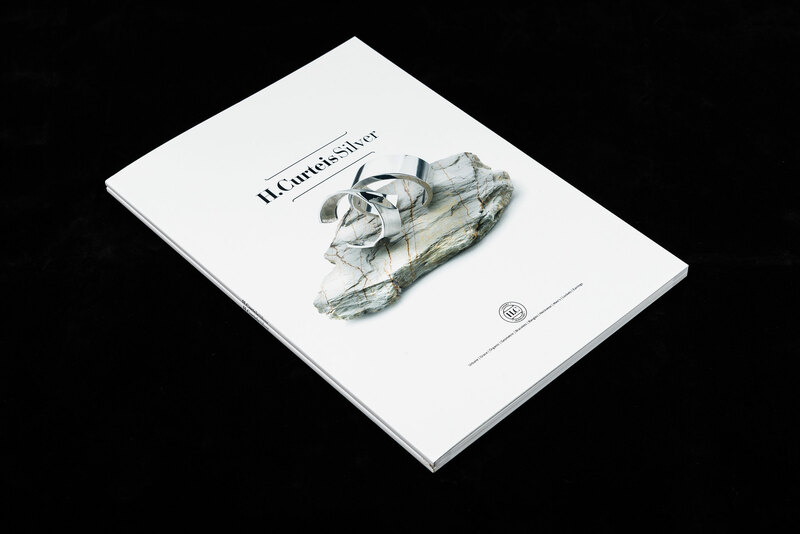 Designing for Pop Creative we created a full brand identity and product catalogue for luxury jewellery line H.Curteis Silver. 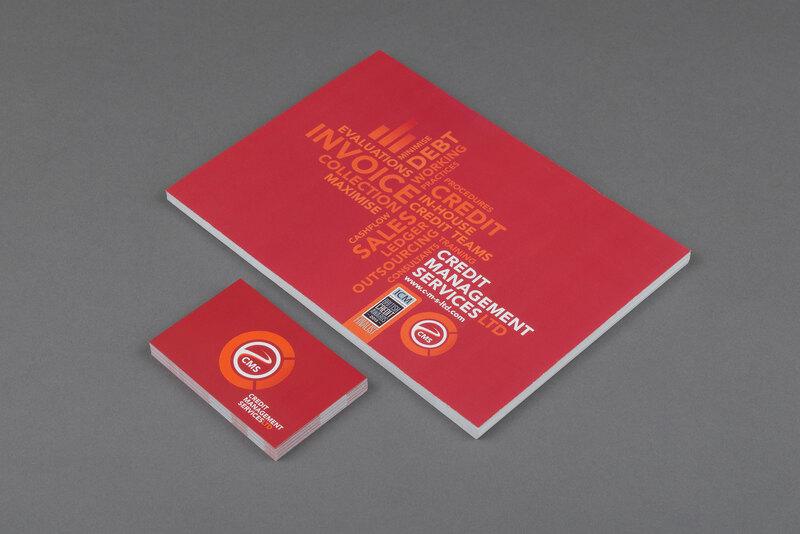 Logo and print design for startup company Credit Management Service Ltd. 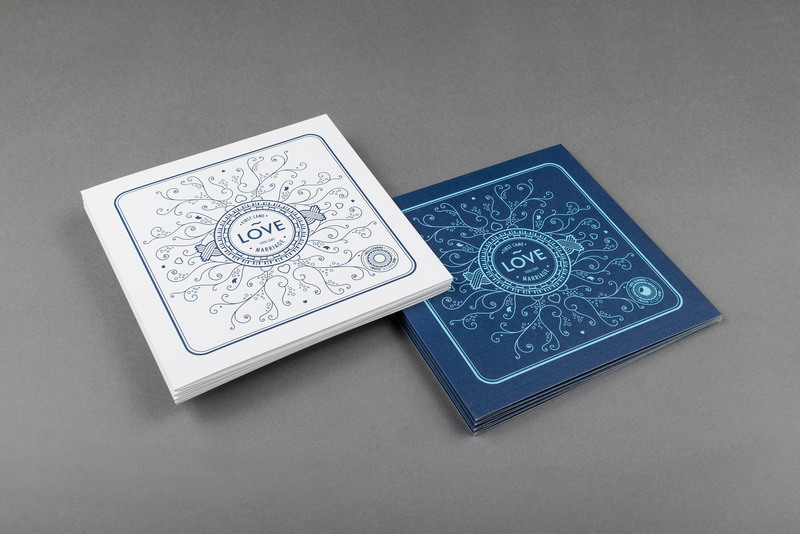 Emphasis was on creating professional and informative design pieces within budget. 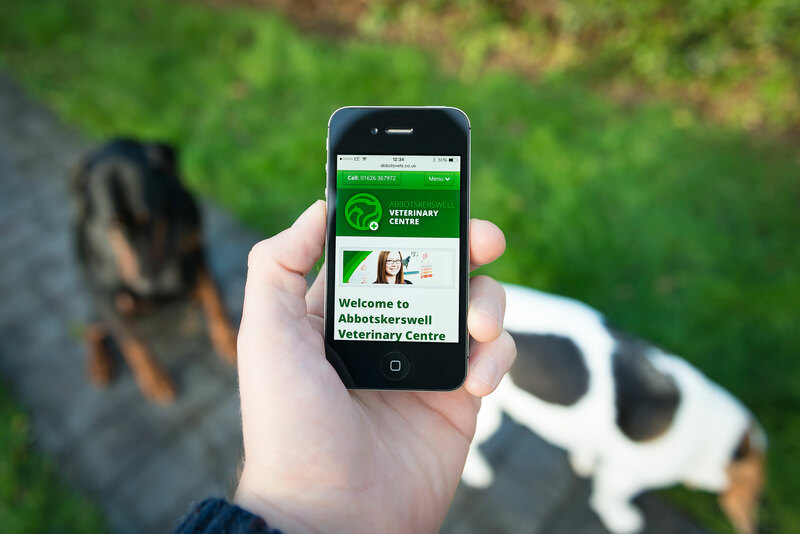 Logo and responsive mobile website designed and built for Abbotskerswell Veterinary Centre. 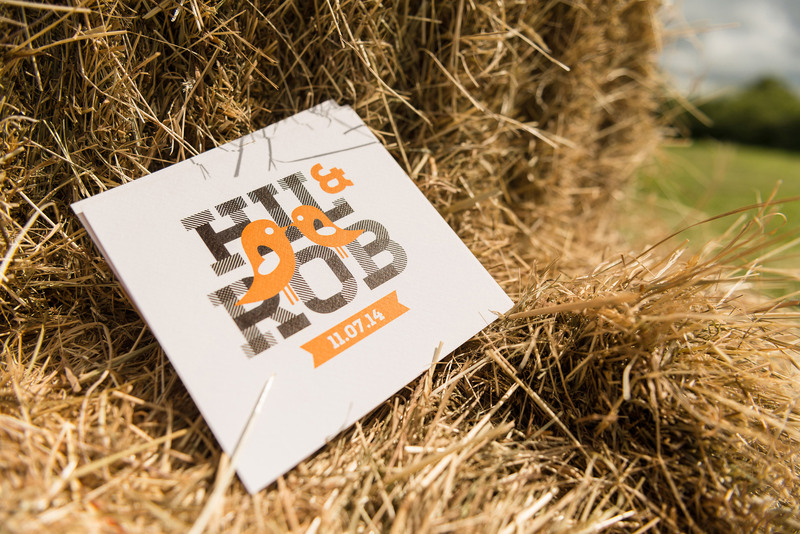 The idea was to make it very easy for people to contact and get directions to the centre. The new website left the old logo looking dated so a new logo was developed to help pull the company identity together. 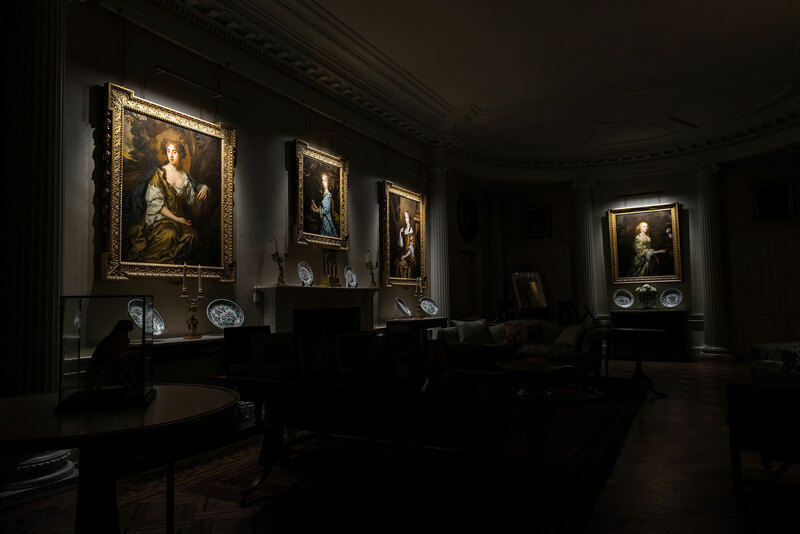 Photography at Weston Park for London based company T M Lighting. Please see link below to view project. 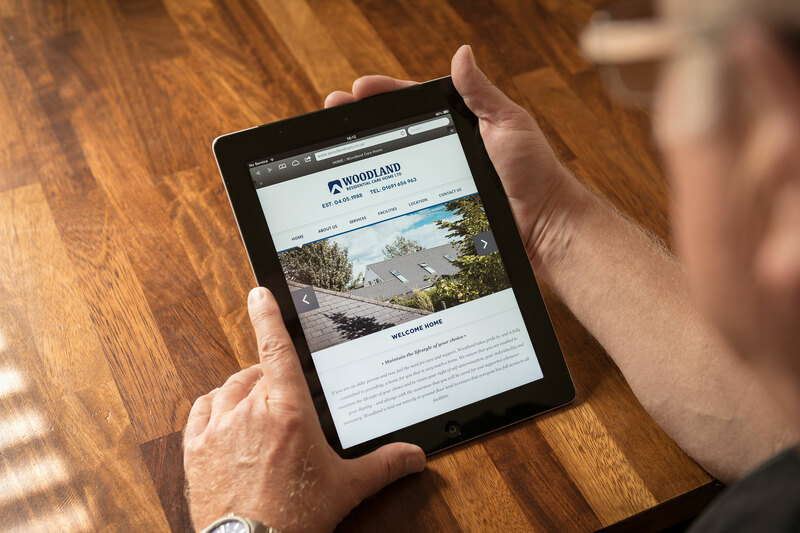 New Branding and Website Design for Woodland Residential Care Home. Please see link below to view the project. 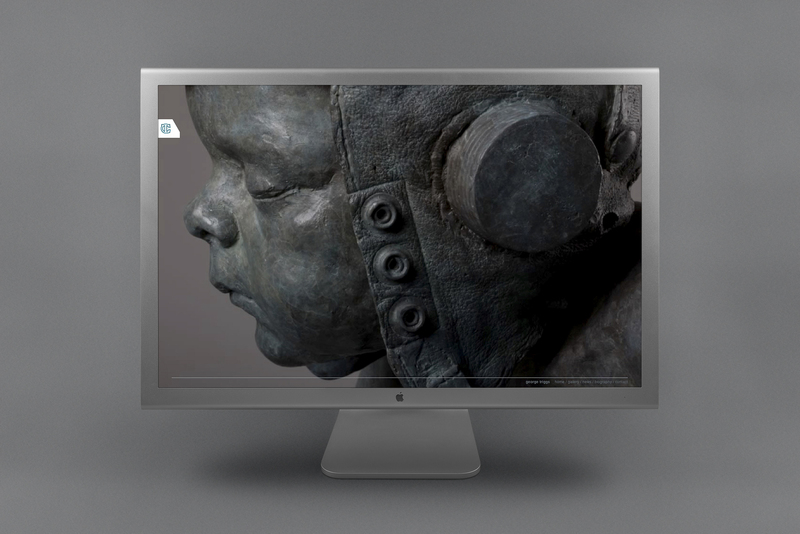 Website design and business card for Artist and Sculptor George Triggs. Currently working with the team at Pop Creative to build a Content Management System into the website so George can update content himself. Candy Designs, a crafty logo. Here is the design development for the new logo commissioned by craft business Candy Designs. Useful direction on type styles, colour, circular shape and use of the fox tail were provided whilst additional elements were introduced to add a more ‘crafty’ feel, like the stitching around the inner circle and some grunge splatters to roughen it up a little. The name Candy comes from the woods that the client grew up in (hence the fox tail) so some of the colour ways moved from the initial Candy Sweet colouring that was asked for to more natural palettes. Please watch this space for updates on latest projects and goings on.